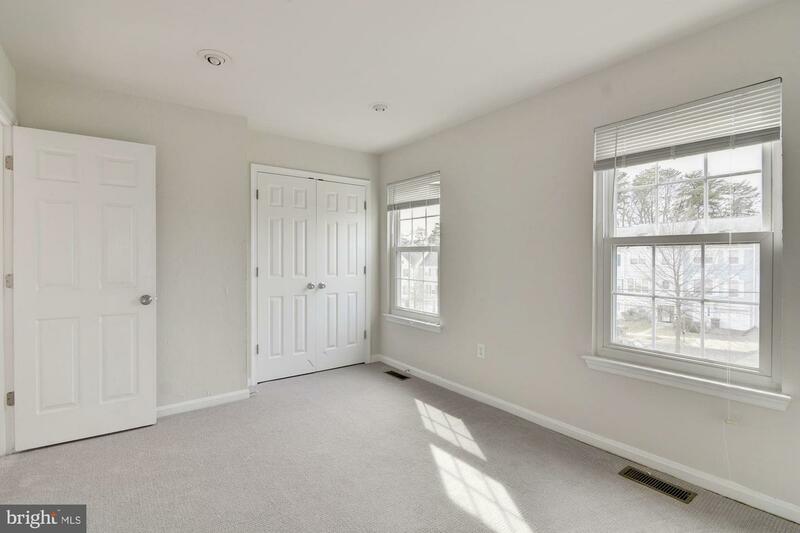 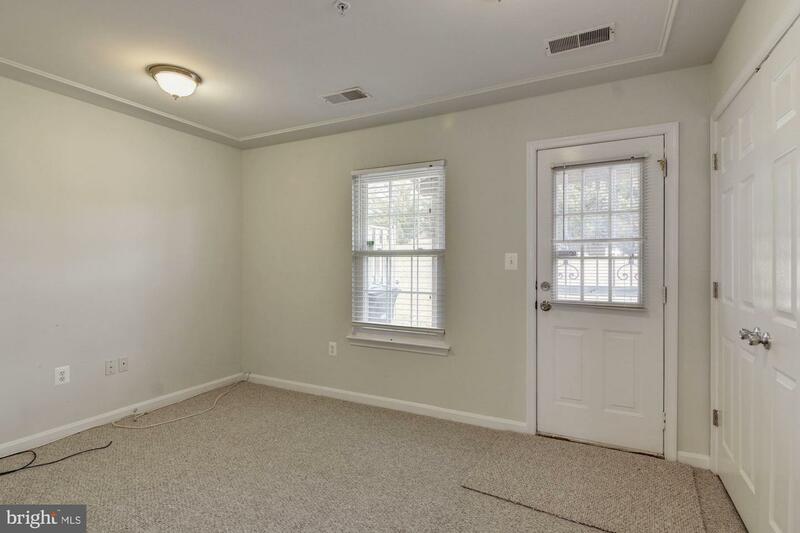 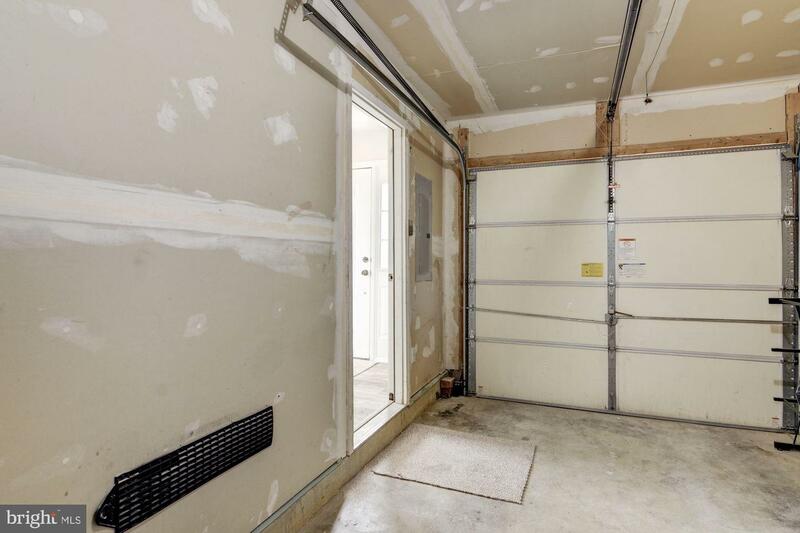 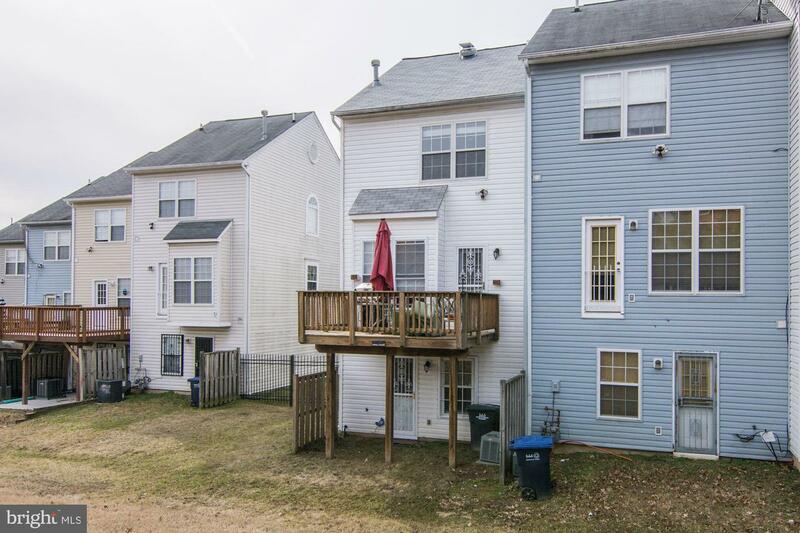 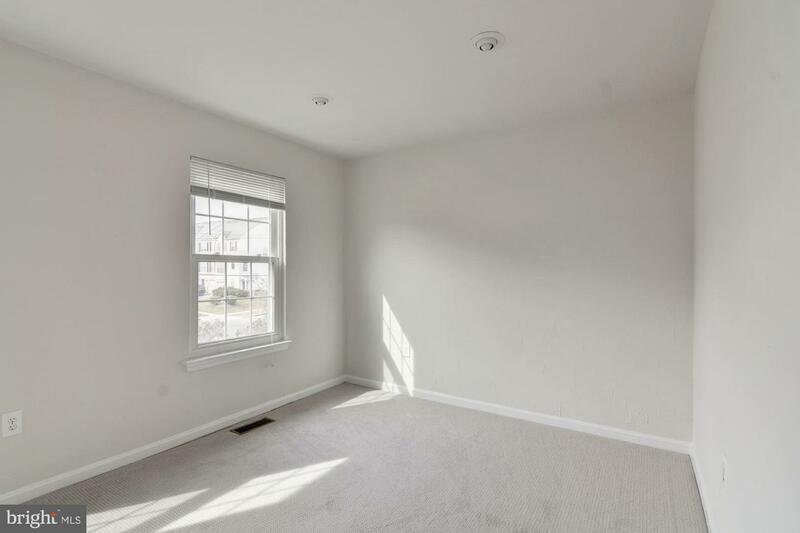 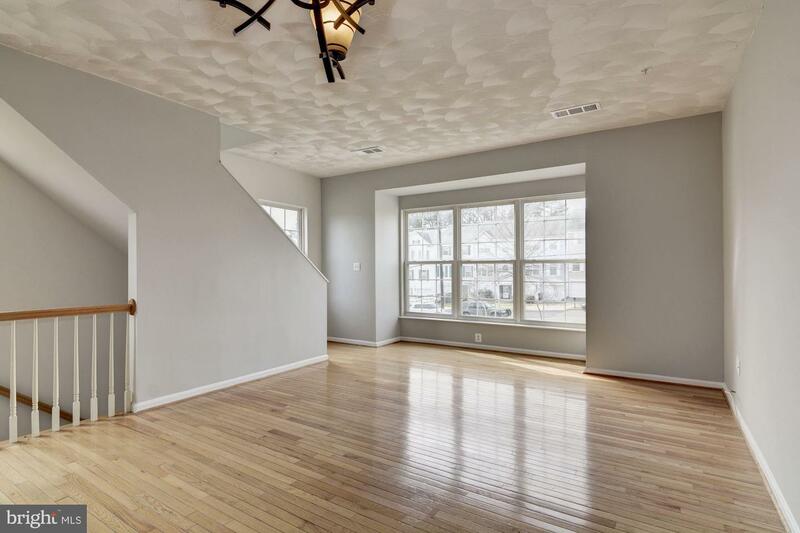 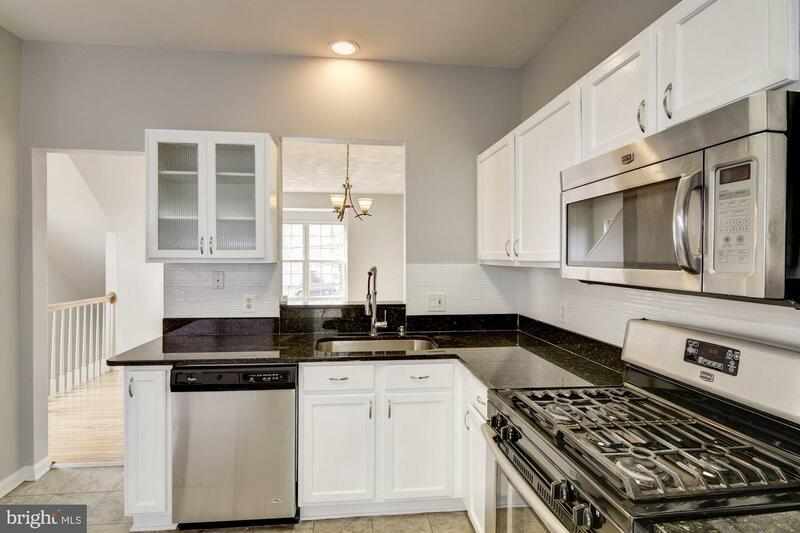 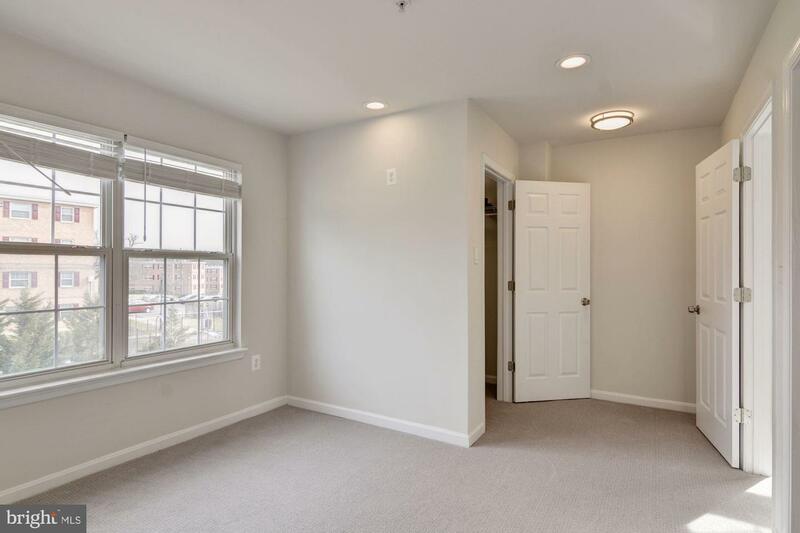 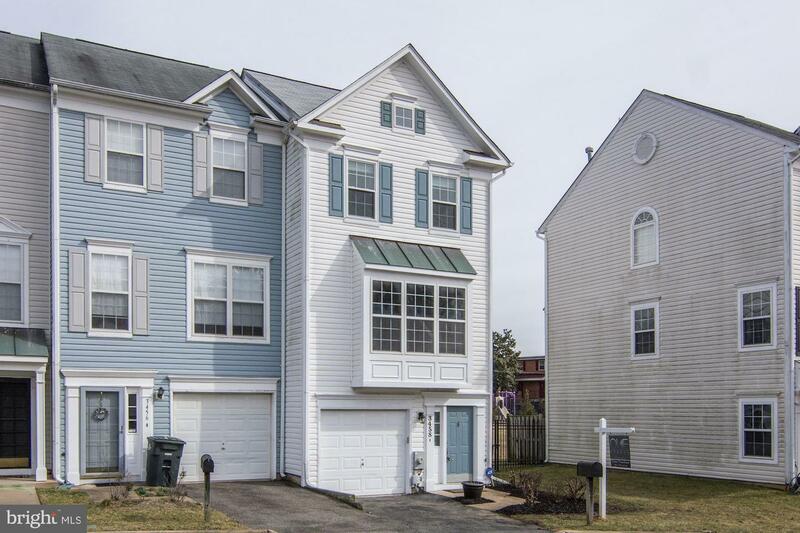 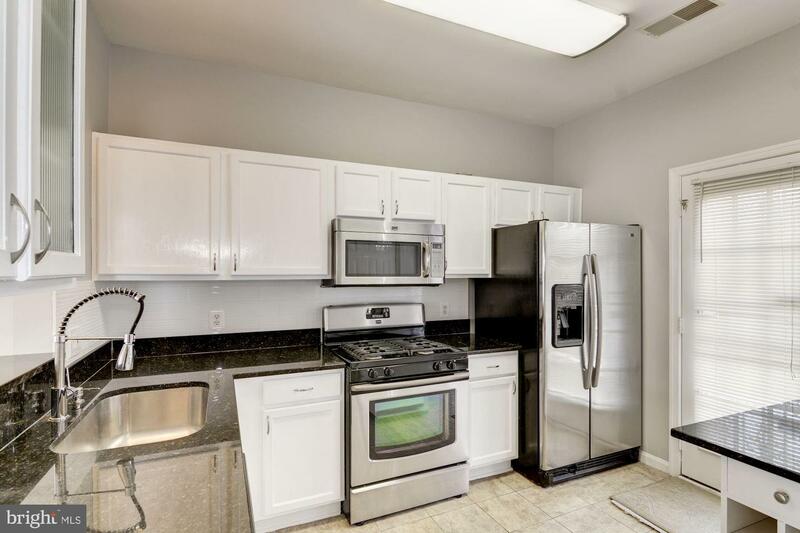 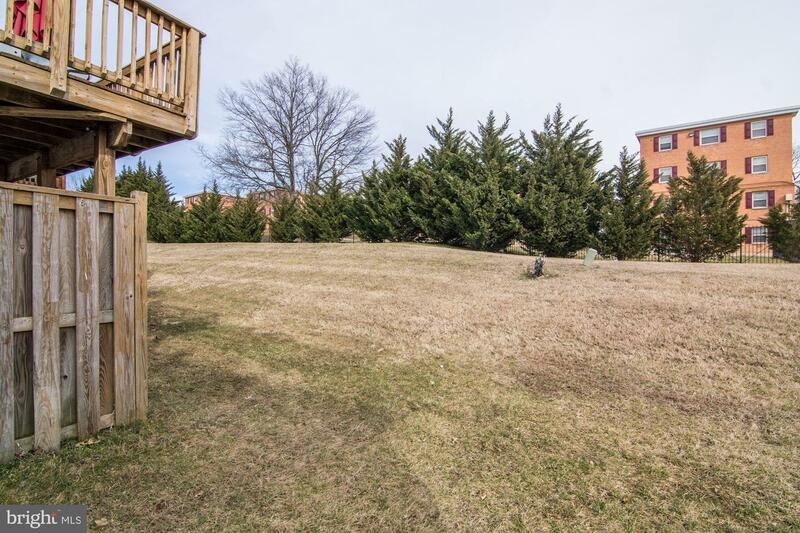 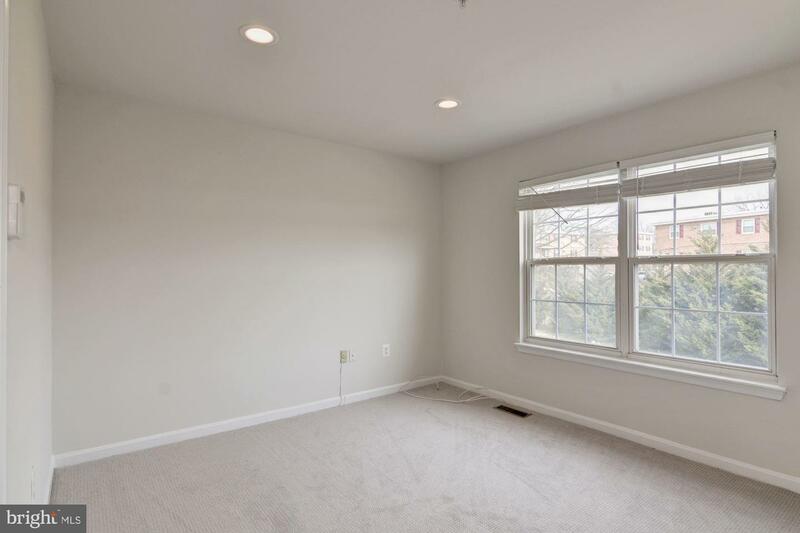 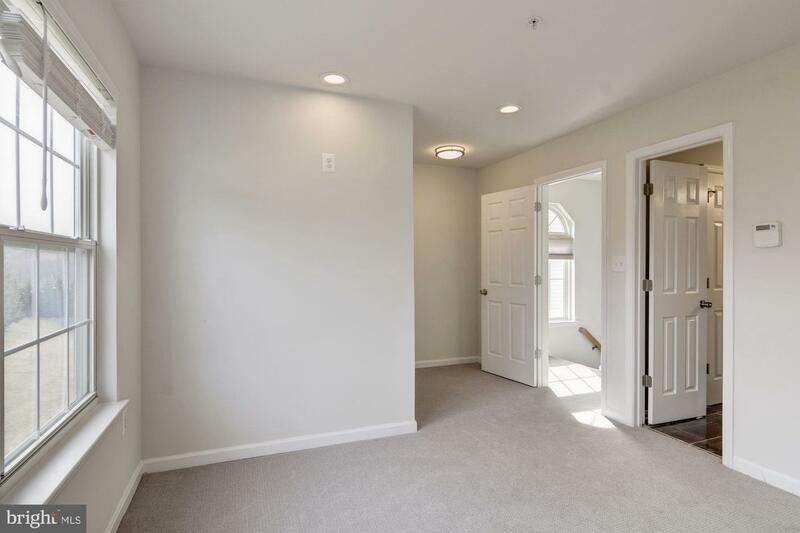 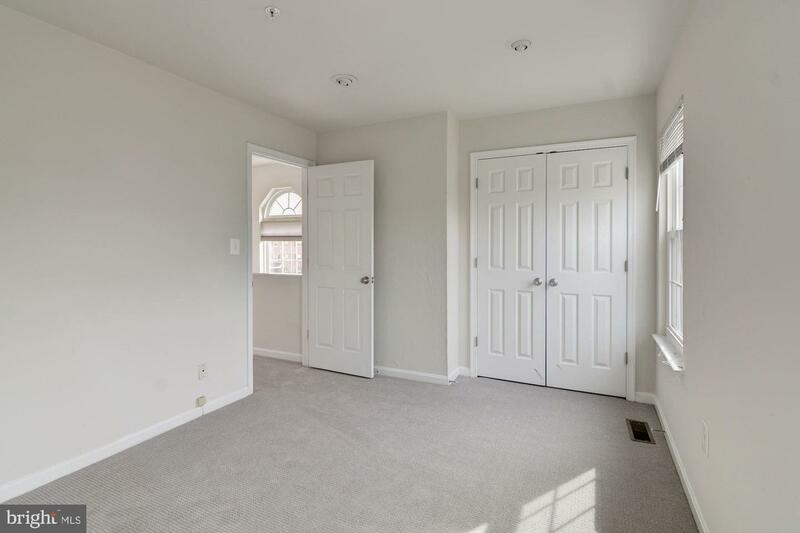 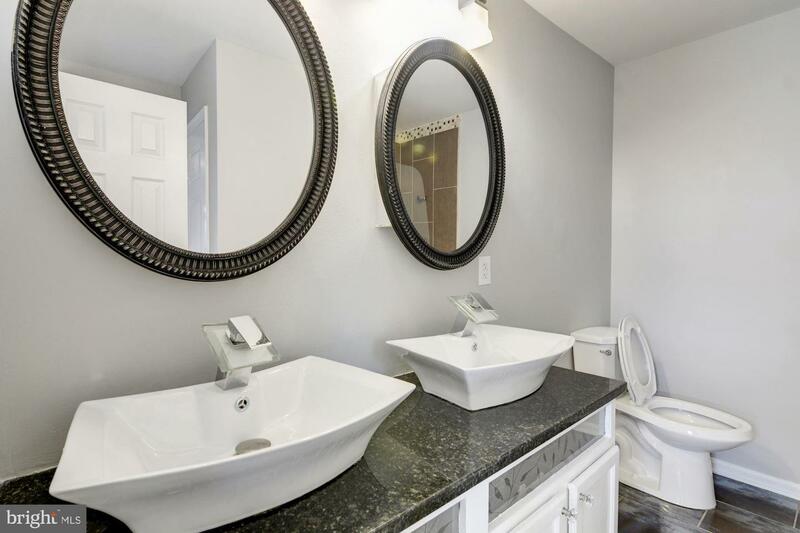 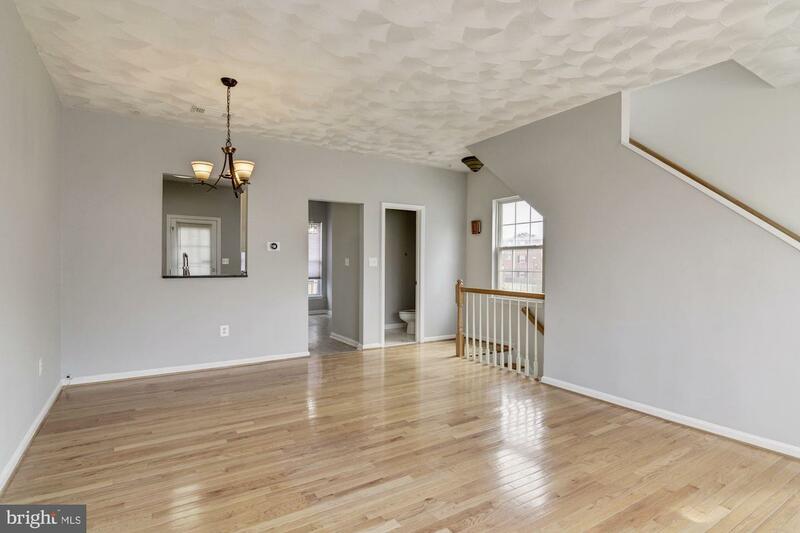 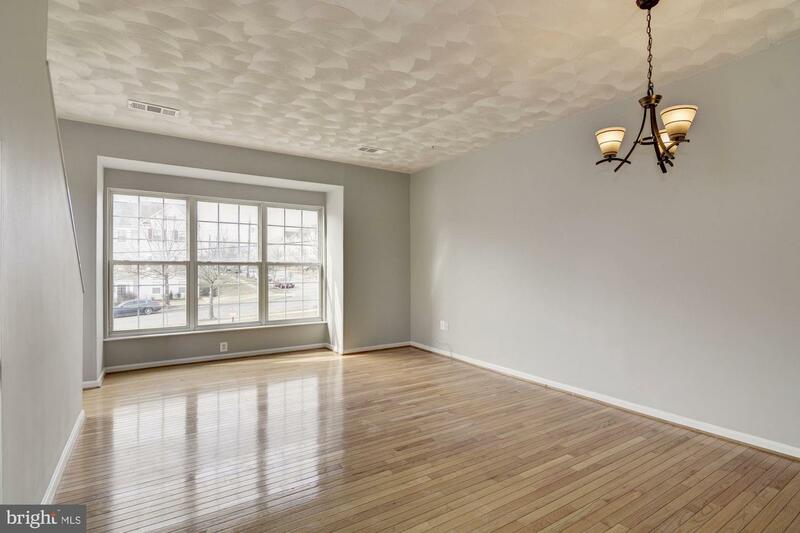 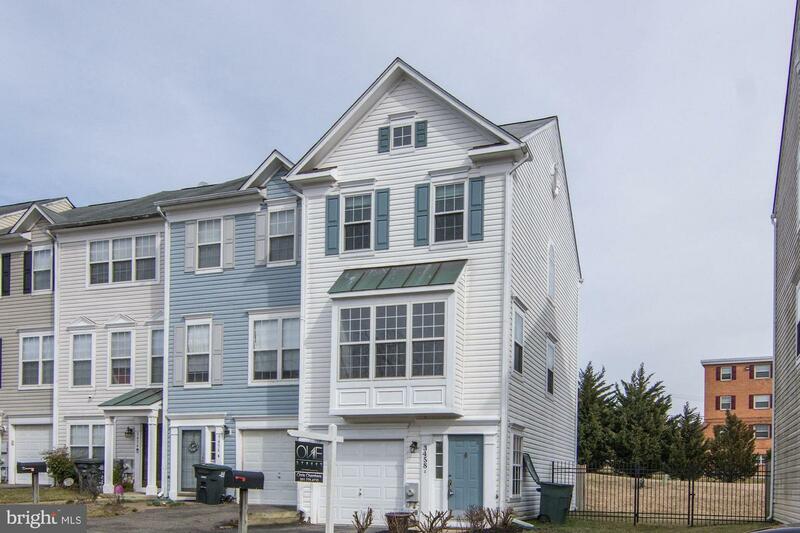 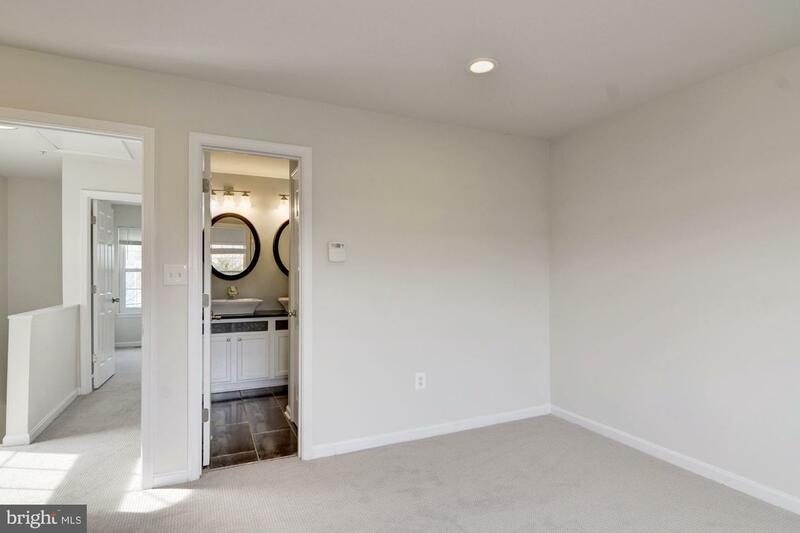 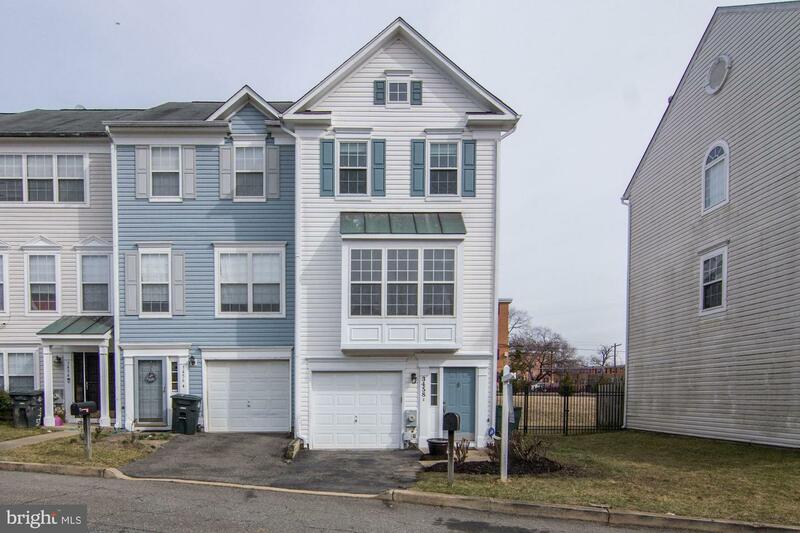 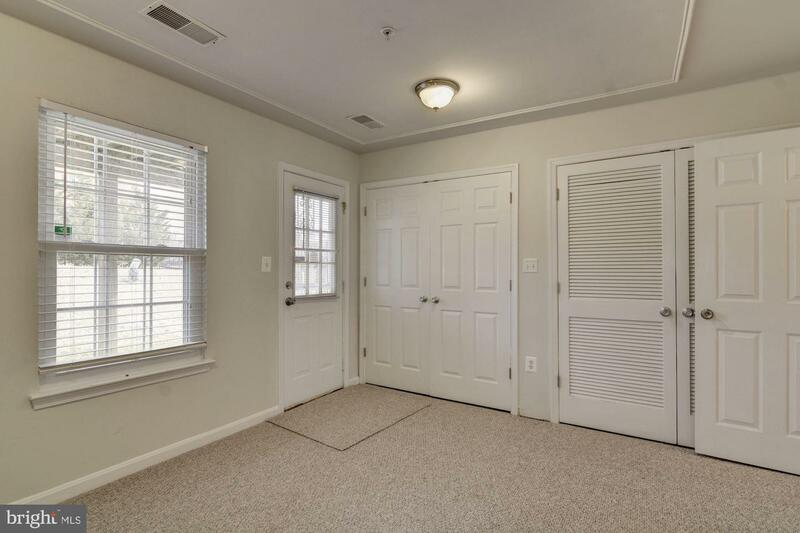 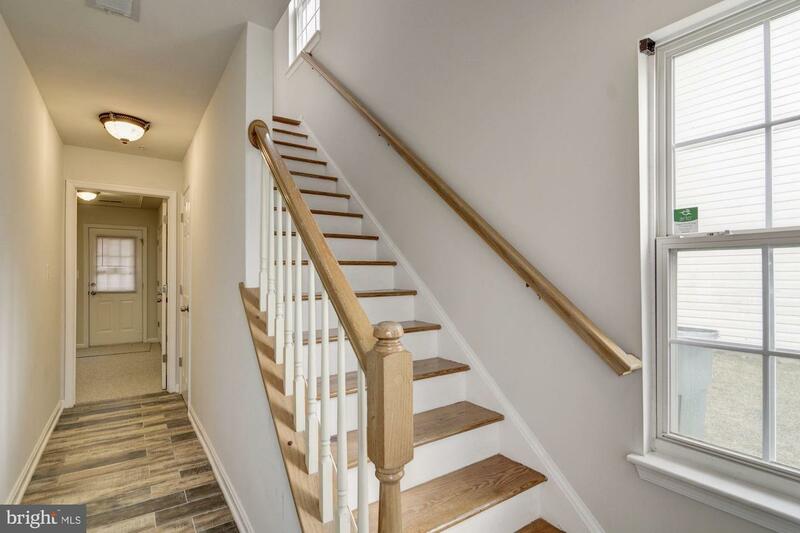 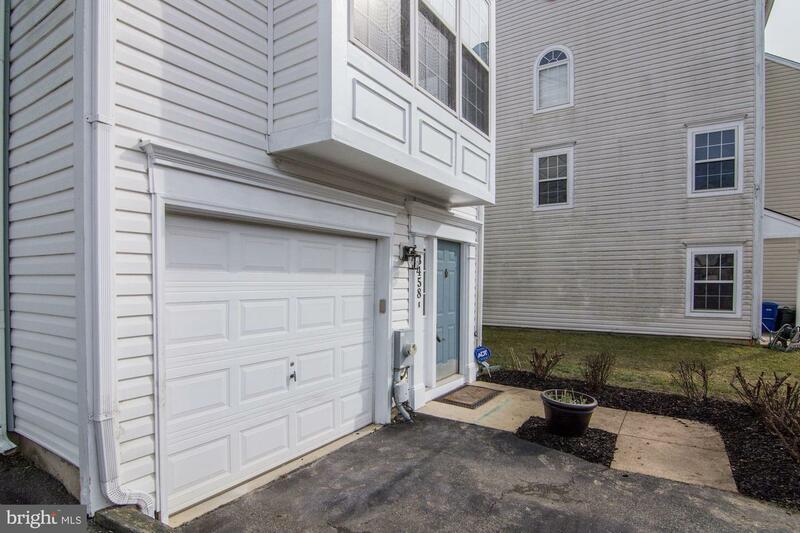 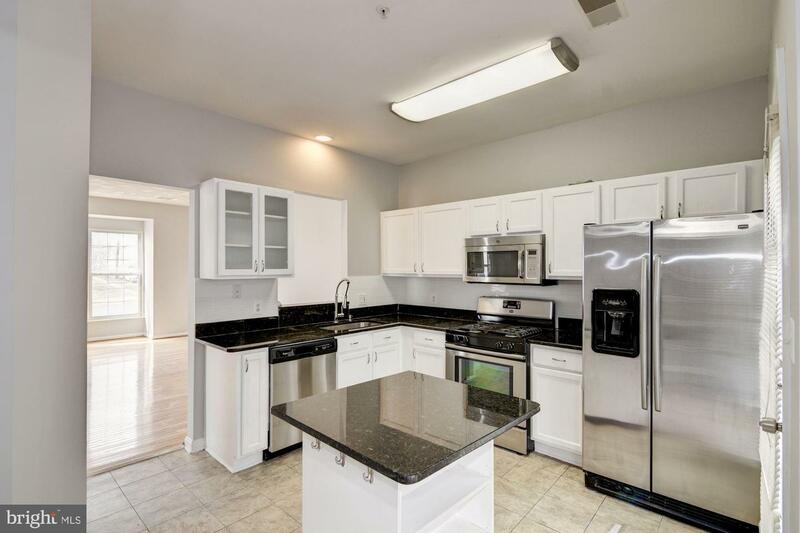 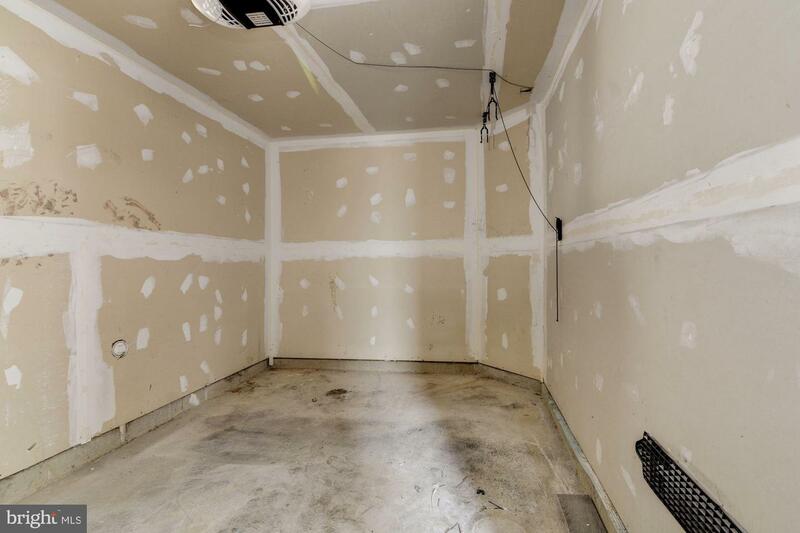 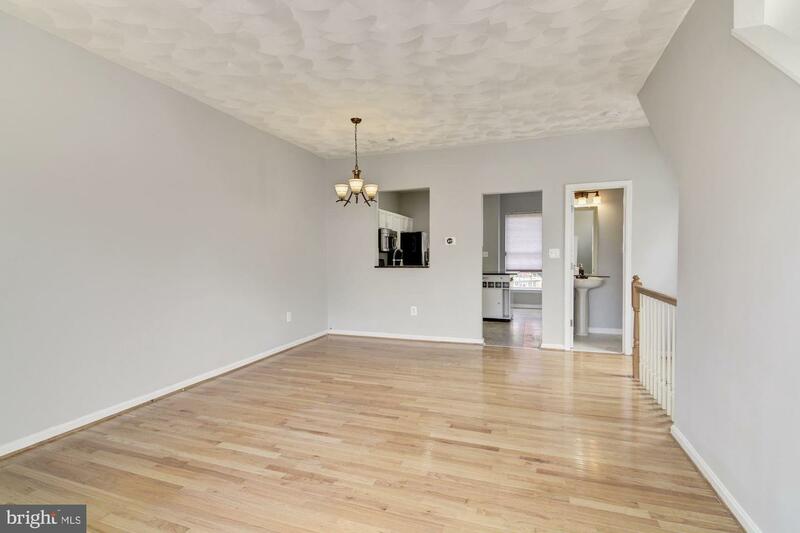 2 Bedroom upstairs, 1 possible bedroom/office lower level, 2 Bathroom, 3 level townhome end unit in Oxon Creek. 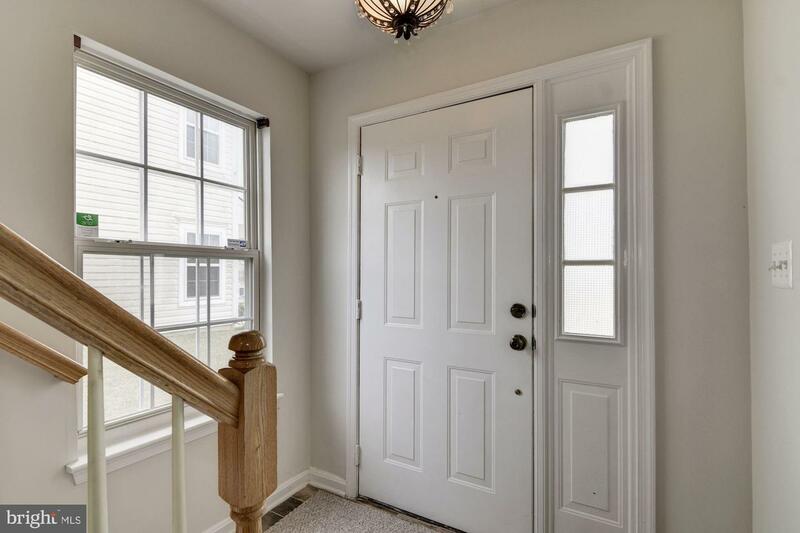 The house is filled w/ plenty of natural sunlight, nice size family room, eat-in kitchen, with a small deck off kitchen and 1 car attached garage parking. 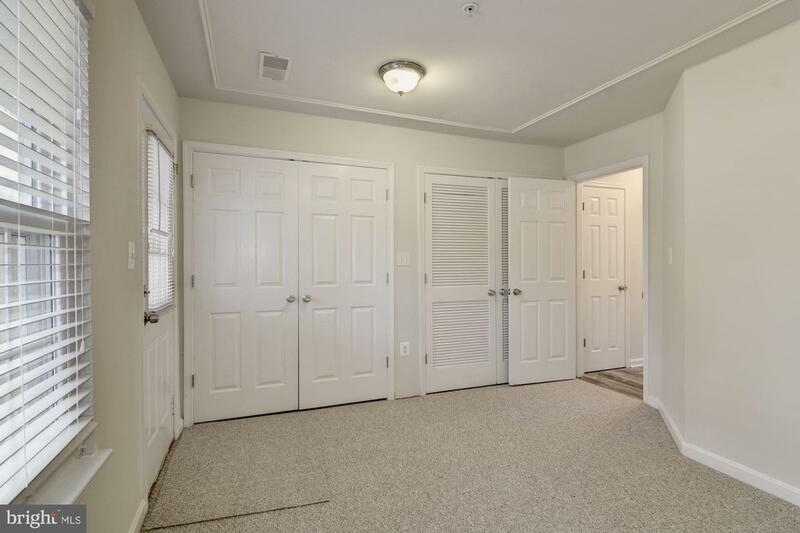 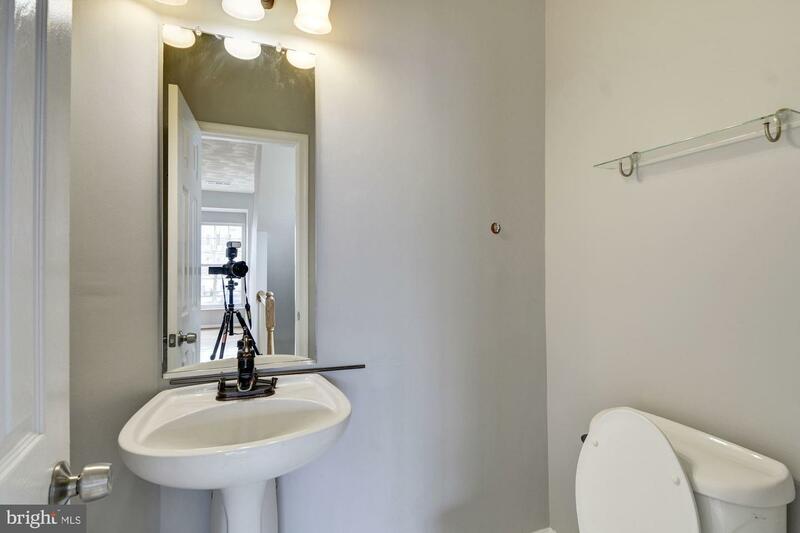 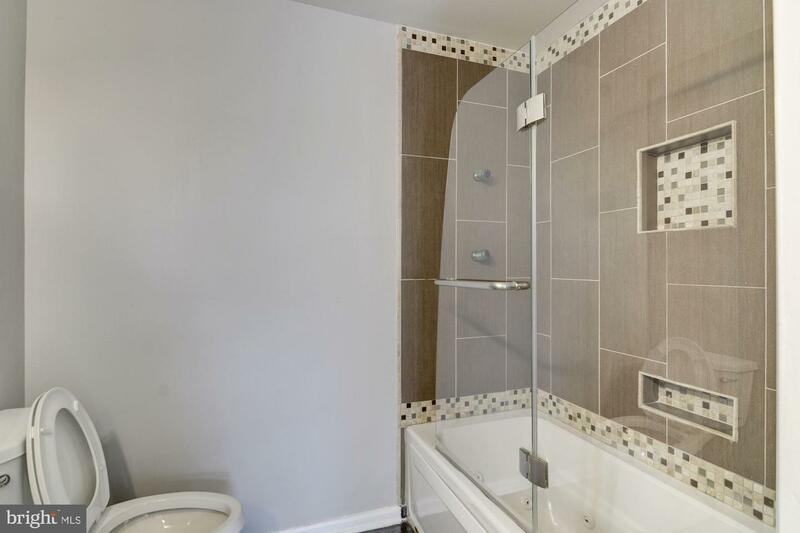 Just blocks from Giant Shopping Center and Congress Heights Metro Station. 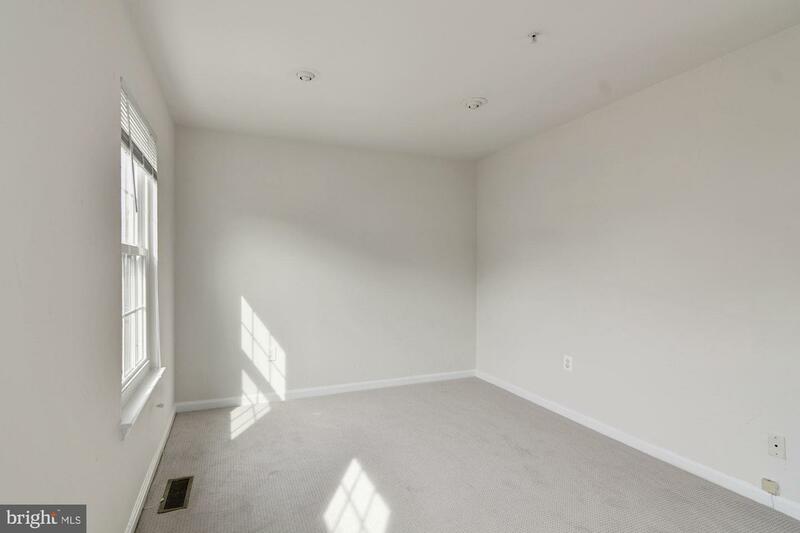 Ten-minute ride to JBAB Anacostia, JBAB Andrews, Capitol Hill, Downtown DC, National Harbor, and Arlington, Virginia, you are definitely equidistant to all the action. 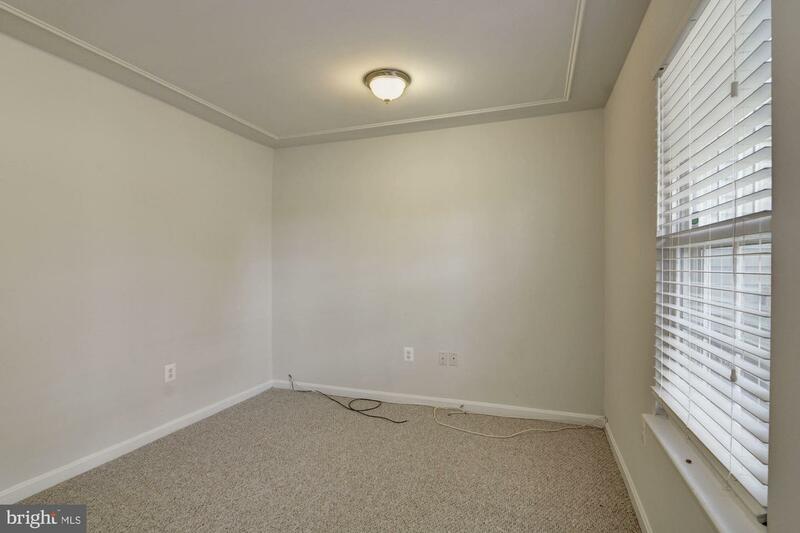 HPAP Welcome!